Visit the Textile Museum of Canada in Toronto and experience the customs, skills and innovative processes that make textile arts so appealing. The only museum of Canada exclusively devoted to everything textile, the Toronto Textile Museum is one of the city's most fascinating visual arts institutes. 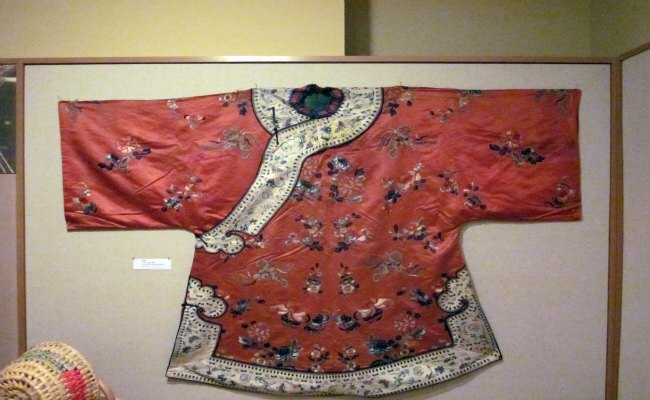 With an amazing collection of over 13,000 objects representing over 200 countries and regions, the Textile Museum of Canada takes you on a journey through rich history of textile spanning over 2,000 years. On top the permanent collection, the Textile Museum of Canada also features several temporary exhibitions and excellent museum shop. Incorporated in 1975 as the Canadian Museum of Carpets and Textiles, the museum was relocated to its current facility in 1989. If you're interested in the history of textiles and clothing, a visit to the Textile Museum of Canada is absolute must. 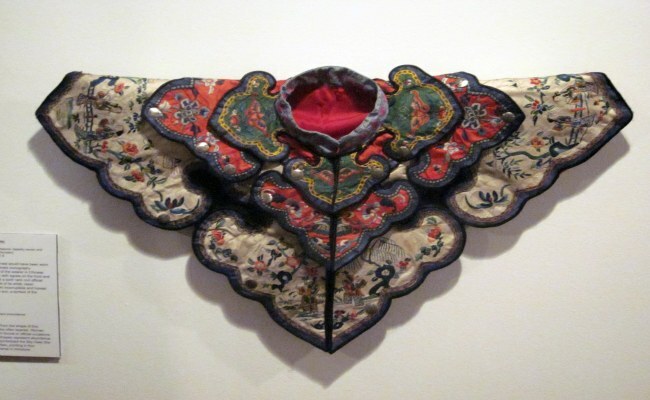 You will definitely enjoy the mindboggling collection at the Textile Museum in Toronto. Spread over 3 floors of the museum, the highly praised collection includes fabrics, quilts, ceremonial objects, carpets, garments, futuristic clothing, festival hats, ritual attire and other creative objects from around the world. The historic and ethnographic textile objects reflect the rich history and cultural diversity of different civilizations. The rich collection includes objects from Europe, South and Central America, China, Japan, India, Central Asia and the Pacific. 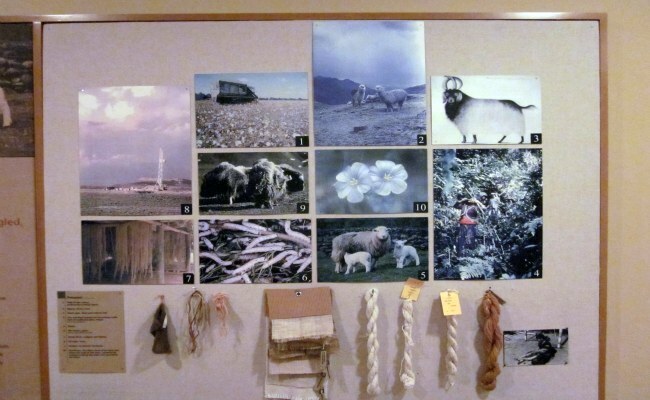 The Fibrespace is an interactive, hands-on gallery where you can touch and explore the clothes, different fibres and foot-driven looms from past age. 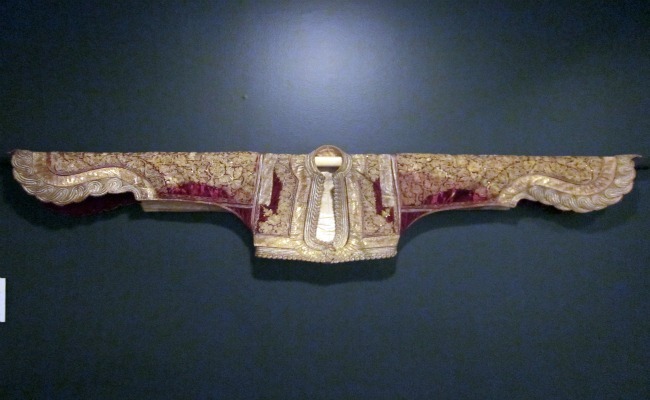 Visit the Canadian Tapestry exhibit and discover Canada's cultural diversity through cloth. The Textile Museum of Canada offers a broad variety of special exhibitions including themed shows based on our permanent collection and contemporary exhibitions of the work of Canadian and international artists. 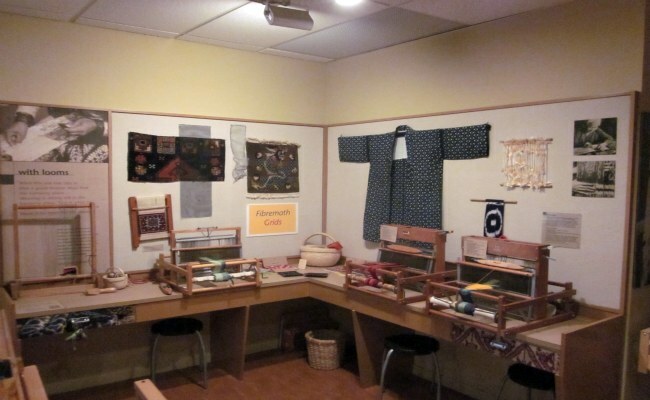 The Museum also offers educational programs, workshops, seminars and lectures to promote the knowledge and understanding of significance of textile arts in our culture. The excellent gift store has gorgeous variety of textile-based items including carpets, clothes, silk scarves, cards, papers from around the world and a wonderful selection of books covering various subjects. The museum is closed on New Years Day, Good Friday, Thanksgiving, Christmas Day, Boxing Day. Take advantage of 'Pay What You Can' on every Wednesday evening between 5.00 to 8.00 pm. The closest subway stop is St. Patrick station on Yonge-University-Spadina subway line. It can also be reached by taking the Dundas 505 streetcar. From the East - Take Highway 401 into Toronto and exit onto the Don Valley Parkway Southbound. As you approach Downtown, Don Valley Pkwy becomes the Gardiner Expressway West. Exit the Gardiner Expressway West at the Spadina Avenue. Turn right onto Spadina Ave. Turn right onto Dundas Street West and then again turn right onto Centre Avenue. From the South or West - Take QEW/Gardiner Expressway E into Toronto. Take the Spadina Avenue exit and turn left onto Lower Spadina Ave/Spadina Ave. Turn right onto Dundas Street West and then again turn right onto Centre Avenue. From the North - Take Highway 400 into Toronto, exiting onto Highway 401 West. Continue until you reach Highway 427 southbound. Follow Highway 427 to downtown via the QEW/Gardiner Expressway. Take the Spadina Avenue exit and turn left onto Lower Spadina Ave/Spadina Ave. Turn right onto Dundas Street West and then again turn right onto Centre Avenue. Parking: There is no Museum parking lot. However, there are several commercial parking lots within walking distance.